Touchmark’s marketing goal is to market their services through both traditional advertising and Public Relations to gain maximum exposure in the Bend market. Sublime works closely with Touchmark to take their Public Relations to the next level and gain maximum exposure within the Central Oregon area. Touchmark is one of the finest resort retirement communities in Bend, Oregon. 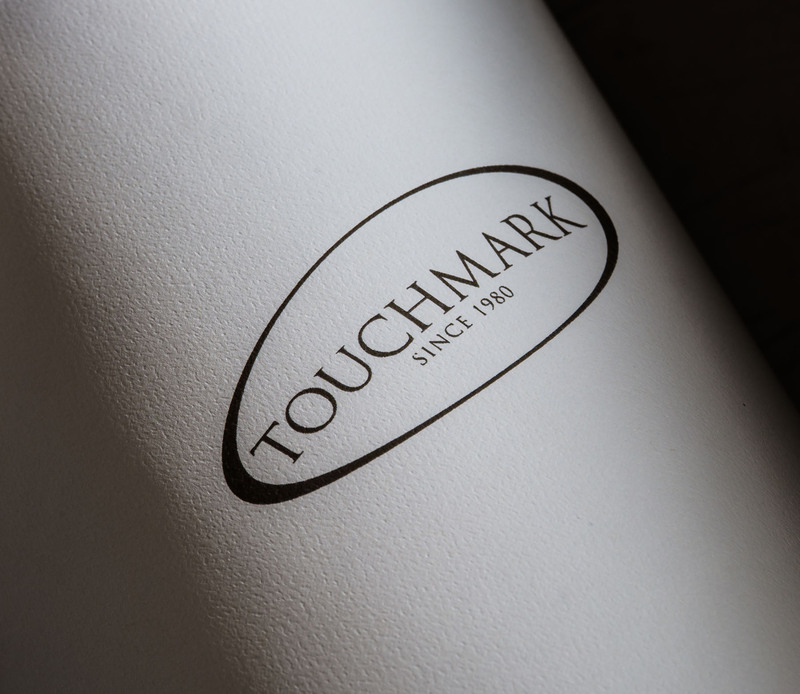 Residents appreciate Touchmark’s continuum of care, which includes independent living, Support Suites™, residential care, home care, and rest and recovery care. Home health as well as rehabilitation services and a balance center are available, too.